This is a sponsored post. All opinions expressed below are my own. If you’ve ever smelled…anything, you know how vivid the memories tied to scent can be. I feel like that’s especially true in fall: pumpkin spice and warm apple pie are just two of the really strong fall scent memories I have. If there’s another scent I really love, it’s the scent of a freshly cleaned apartment. To me, that smells like lemon. Zesty and fresh. 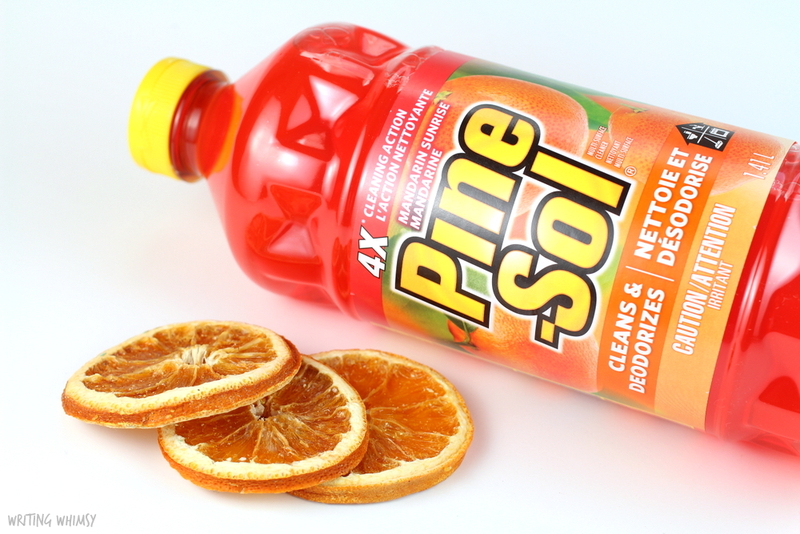 Whether you like citrus fragrances like Lemon and Mandarin, something softer like Lavender or Spring Blossom, or even a traditional Original (Pine) scent, there’s a Pine-Sol option available. While I have plenty of past scent memories, I wanted to share a scent memory I just made this past week. Last week, I graduated after a trillion years of university. To celebrate, my parents came into town for a visit and the ceremony. This was super special because my dad and stepmom had actually not yet had the chance to visit the little town where I live, and see my apartment. Of course, it was a lot of pressure to get everything clean in time. My rush to get things clean was increased because I got home Friday afternoon from a work trip, and my family was arriving on Sunday. Plus, my boyfriend’s family was visiting that weekend as well. So I needed to clean my apartment, and do it as quickly as possible. Luckily, these three containers of Pine-Sol had just arrived. 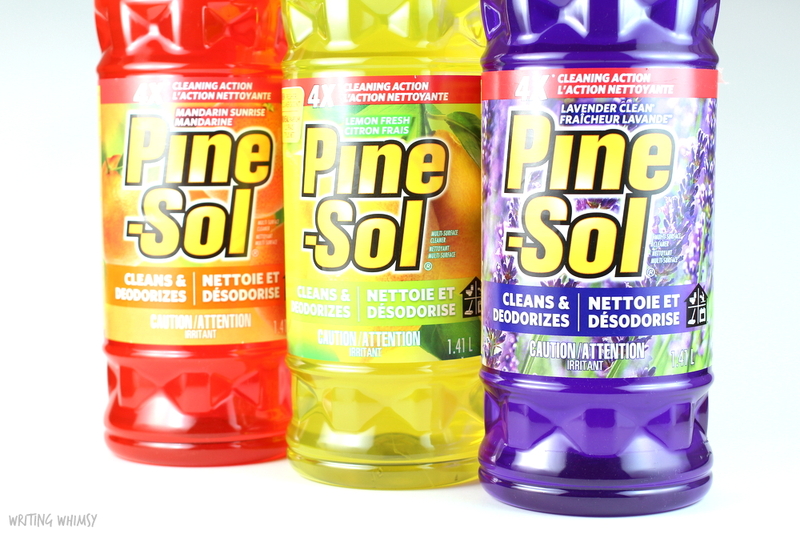 I picked out the Pine-Sol Lavender Clean scent to use, because that’s the scent I normally purchase and in this scenario, the soft floral scent felt the most relaxing. 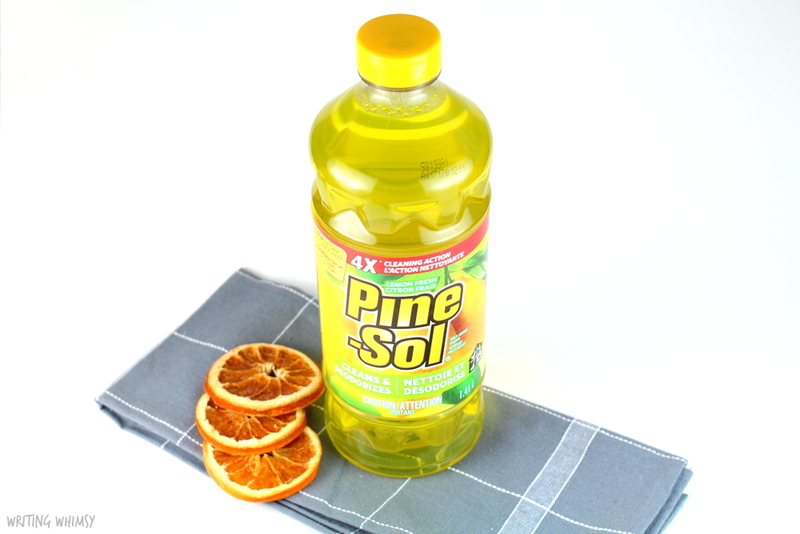 Not only did the Pine-Sol do an excellent job at cleaning, giving my floors a lovely shine, but the scent itself soothed the frantic nerves I had about trying to get everything done in time. The first thing my boyfriend said when he was how clean the apartment smelled! He noticed the scent before he noticed the appearance, because that’s how powerful our sense of smell is. 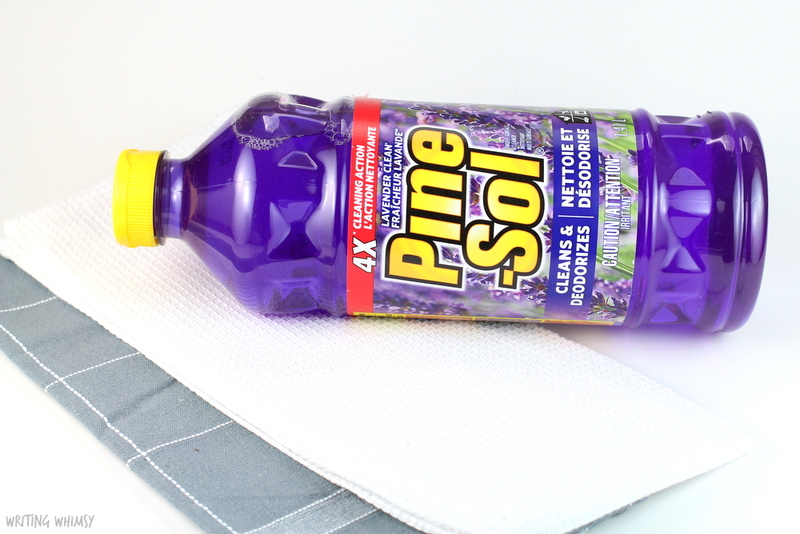 Pulling out the Pine-Sol to write this post, I smelled the Lavender and was immediately reminded of the excitement I felt cleaning my apartment for my parents to visit. It was such a lovely visit to have them here, and I’m happy I’ll be reminded of that every time I have to do my less-than-favourite task of cleaning the apartment again! Do you have a particularly potent scent memory? 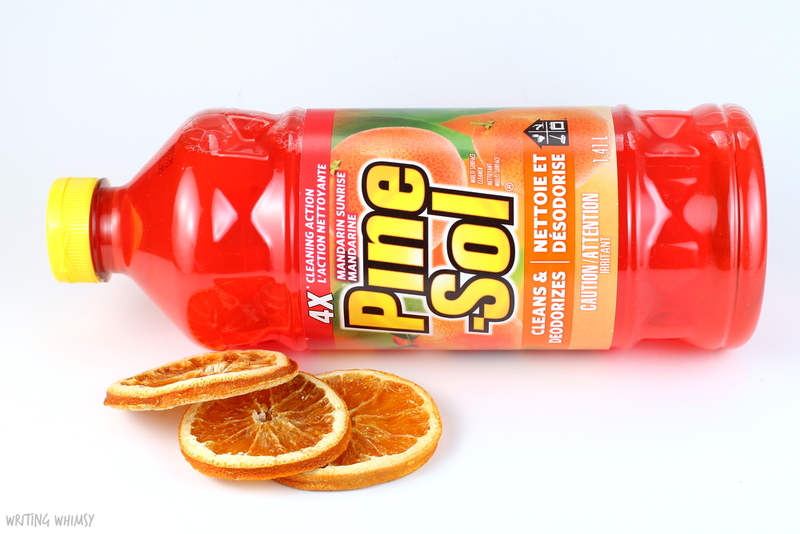 Also, do you have a favourite Pine-Sol scent? I’m so curious, because while I usually purchase the relaxing Lavender scent, sometimes I swap it out for Lemon as well. It just smells so clean!